Operation 36 Golf Academies were founded in 2010 by PGA Professionals Ryan Dailey and Matt Reagan. Ryan and Matt are the creators of the Operation 36 Golf Coaching Program. Operation 36 provides a 6 level curriculum to provide a roadmap for golfers to be able to shoot par or better for 9 holes! Operation 36 is being used by over 400 golf facilities around the world to grow the game of golf! 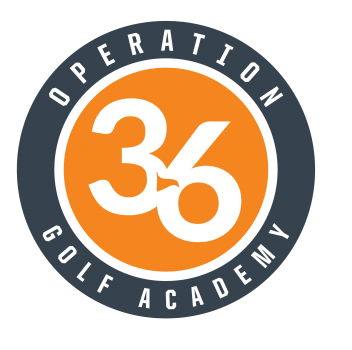 The Operation 36 Golf Academies use the Operation 36 Program and Technology to help golfers find their challenge point and improve their game. What makes Operation 36 Golf Academies different is our academies are led by passionate PGA Professionals who are focused on creating the best programs possible to help bring families together, and improve golfers of all ages and abilities for the long-term. Find your academy above and reach out to the coach to begin improving your game today!